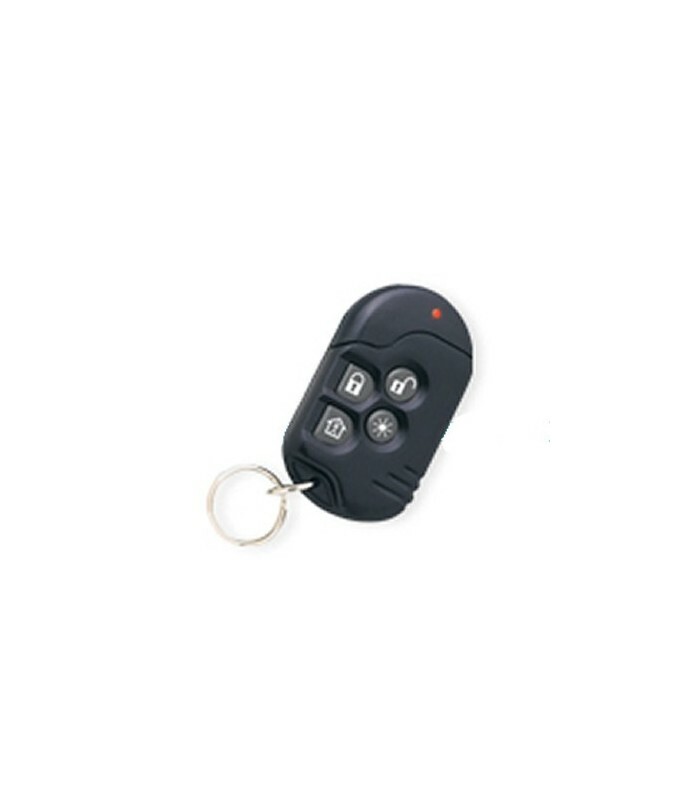 MCT-234 is a miniature transmitter 4-key encrypted transmission CodeSecure ™ designed to arm and disarm wireless security systems, emergency signaling, access control, home automation and remote control applications. When activated, each button initiates a unique identification CodeSecure transmission encryption 28-bit (rolling code), selected from over 100 million possible combinations. To avoid "code capture" by potential intruders, each time the button is activated, the transmitter sends a different CodeSecure ID, which is selected by a proprietary code encryption algorithm and that can only be recognized by the target receiver. Powered by an alkaline battery and transmits low battery indication when the battery needs replacing.